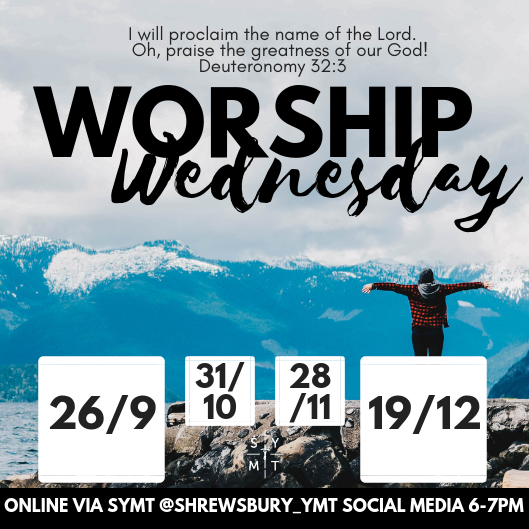 What: Worship Wednesdays - an online event of worship and prayer. 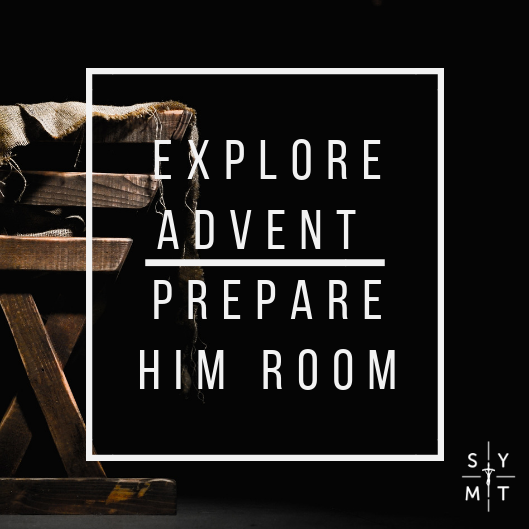 SYMT will be hosting an hour of worship and prayer from their Youth office. They invite you to join them in this time to create a unique community of prayer and celebration. Who: This event is for everyone! How: Follow us on social media @Shrewsbury_YMT and you will see that we will begin a live video just before 6pm on the dates above. We will lead you through all the different elements of the prayer. We will also ask you for any prayer intentions during the time. What you will need: On each of these nights we will be praying Evening Prayer together. This can be found on the Universalis website.